This weeks workout is brought to you by Hydro Jug. 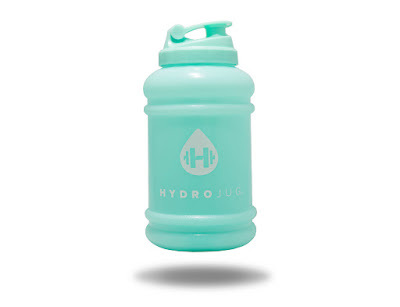 The HydroJug is a 73oz. water jug that helps individuals live healthier lifestyles by making it easy and convenient to drink one gallon of water per day. 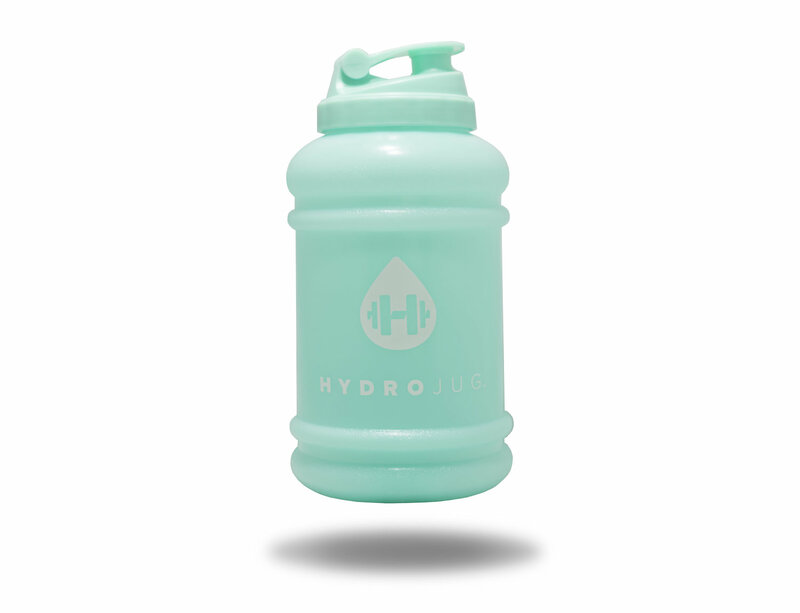 Here is a Hydro Jug Testimonial from one of our subscribers: Brittany S.
"I love my hydrojug!! I use it literally everyday. It is a very durable material and is very easy to clean. I like that you can see through the plastic to tell how much water you've drank, also the color is very pretty! I will definitely but another!"